RADS provide a range of document scanning services that are tailored to exactly what you need, taking into account any requirements that you and your business may have. 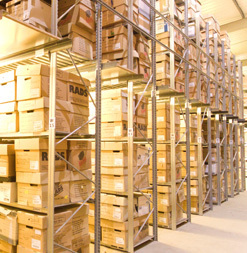 Working with businesses from many different sectors, we have a wealth of experience in document scanning and storage. 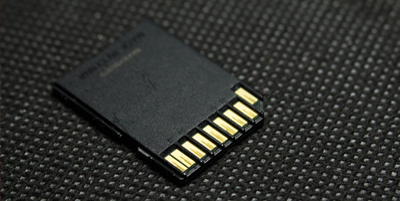 We also offer Digital Data Transfers for if you wish to send further information off site to our isolated computers. 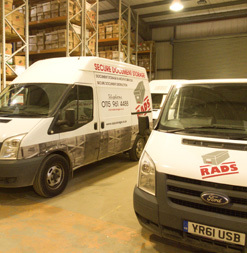 If you require a large amount of documents to be scanned and electronically archived, RADS are the perfect company to assist you, taking care of everything throughout the process. Although it may be wise to have a hard copy of a document, our document scanning services are extremely beneficial to businesses in a number of ways. By having their documents scanned and electronically stored, businesses can save both money and space, with the ability to locate and retrieve individual documents or groups of documents very easy. RADS use modern technology to scan your documents into high quality digital copies that are sequentially numbered PDF files, of which you are easily able to access. 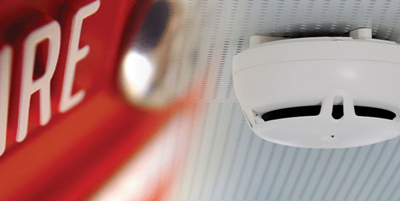 We will collect the documents from you in batches, with the data disks being hand delivered back to you. The original documents that we initially scanned can then be delivered back to you, securely stored in our archive or confidentially destroyed. Transportation of documents to and from your site. Preparation of paper documents, including the removal of any paper clips and staples. Scanning in accordance with BIP0008, of which allows for the originals to be destroyed if required. Scanning reports and exception reporting. Scanning at 200 DPI in black and white or in greyscale, for documents up to size A3. On demand scanning of urgent documents if required. Creation of a set of CD/DVD’s (further disks can be purchased for an additional fee). Electronic PDF files are retained for 6 months, in case you require additional disks. 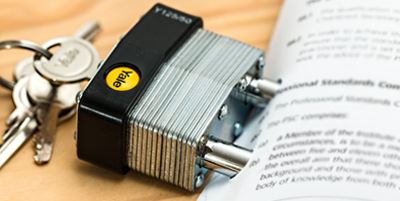 As well as document scanning, we offer document storage services and document shredding services as part of a tailored document management solution for your business. For more information or to enquire, call us on 0115 9614 111 or send an email to info@radsstorage.co.uk. Take a look at our FAQ’s to find out more information about our Document Scanning services and how we operate.